at West Point, Georgia’s first, most desirable, luxury apartment community. Abbey Glen is positioned a short driving distance from all that West Point, LaGrange and Valley have to offer. Abbey Glen will escalate your lifestyle with select amenities, impeccable design, and breathtaking private balconies for entertaining. Welcome to Abbey Glen, the home of your next adventure! With us, you’ll be in a fantastic home, set in a premier location, packaged with unbeatable amenities. Sitting nearby to the Kia Manufacturing Plant and only minutes from Lagrange, West Point, and Valley, AL. Closer to home, you’ll find all-inclusive resort style features that make Abbey Glen the ultimate place to live and thrive. 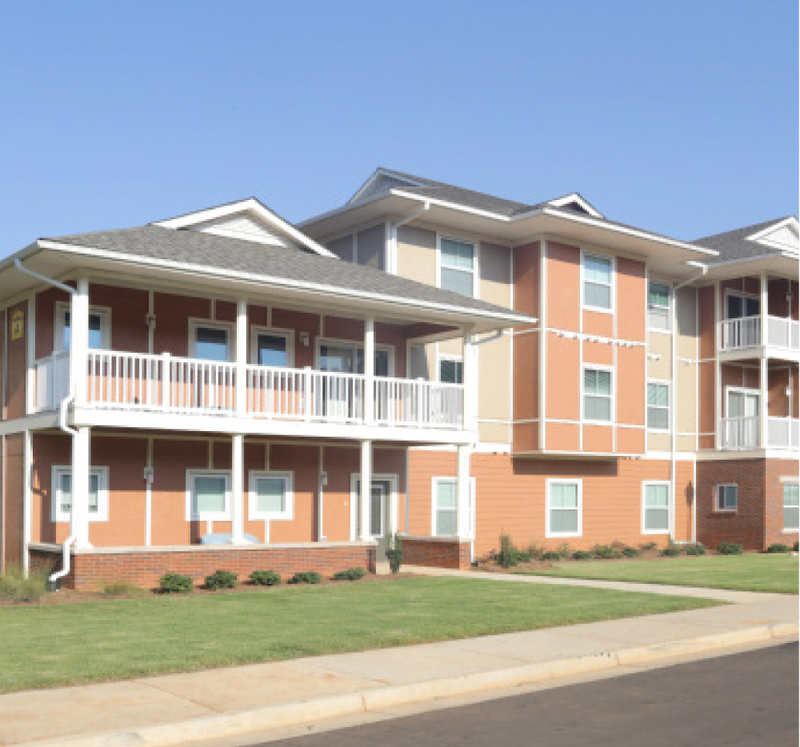 Our apartments have everything you’ve been searching for in the West Point area. With a fast pass to several local cities and a little over an hour away from Atlanta Hartsfield-Jackson Airport, there’s always something new to see or do around the area. Only a few steps from home, you’ll have never ending entertainment right at your fingertips. Come to Abbey Glen today to learn more about the fantastic deals we have just for you! Be on the edge of everything new at an incredibly affordable rate today. We offer military discounts and preferred employers specials. Check out what we have available online, then call to schedule a tour and let us show you around! Like what you see thus far...click here to review available floor plans!